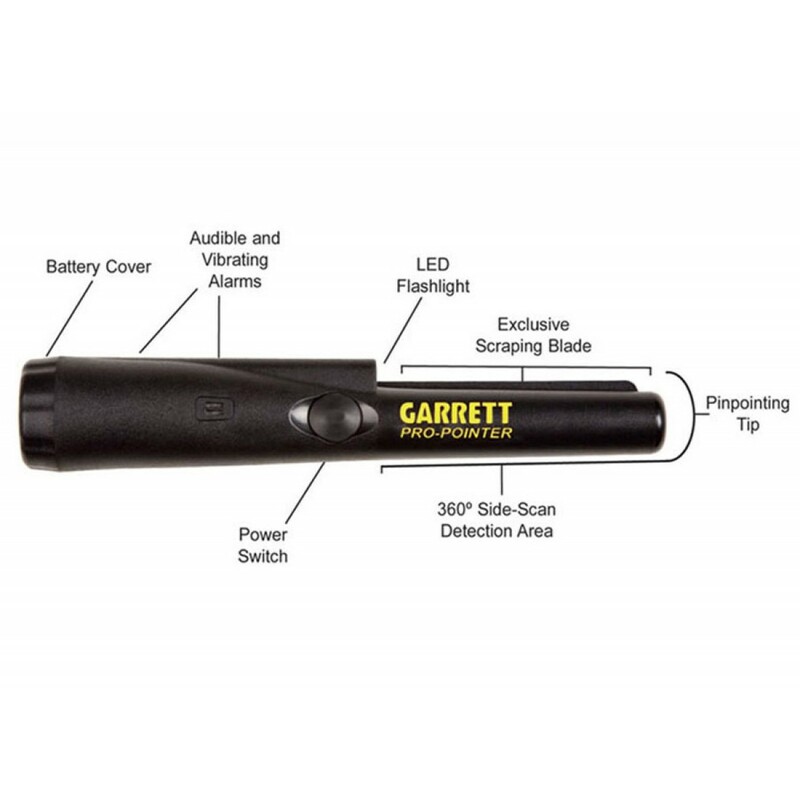 Garrett has optimized one of their industry standard products for crime scene investigation. 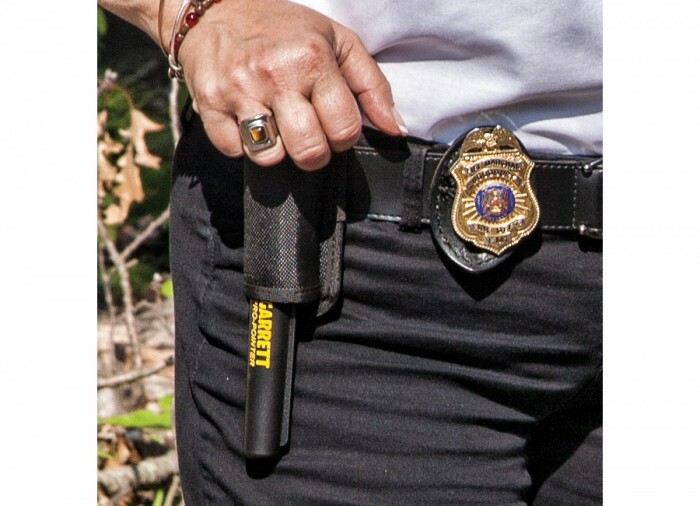 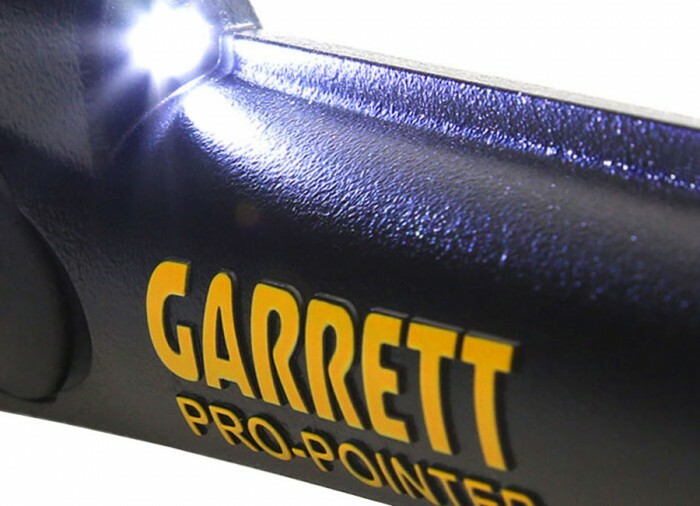 The Garrett CSI Pinpointer features a scraping blade, woven belt holster, LED flashlight, water-resistant casing, pinpointing tip, 360 degree side scanning capability, and automatic tuning. 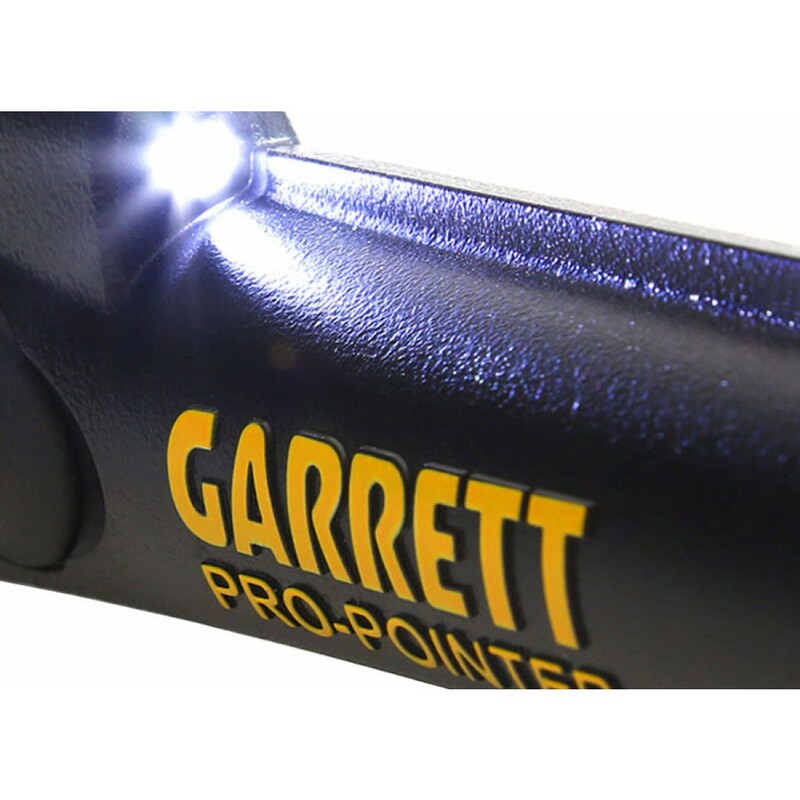 The CSI Pinpointer’s functionality makes it perfect for searching walls and tight spaces. 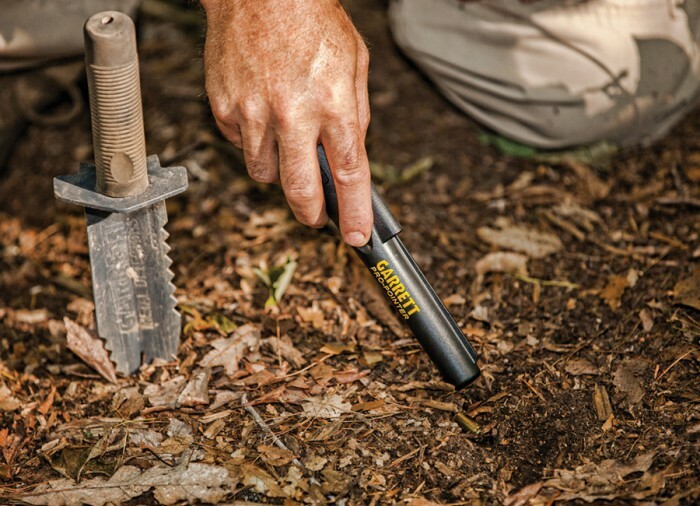 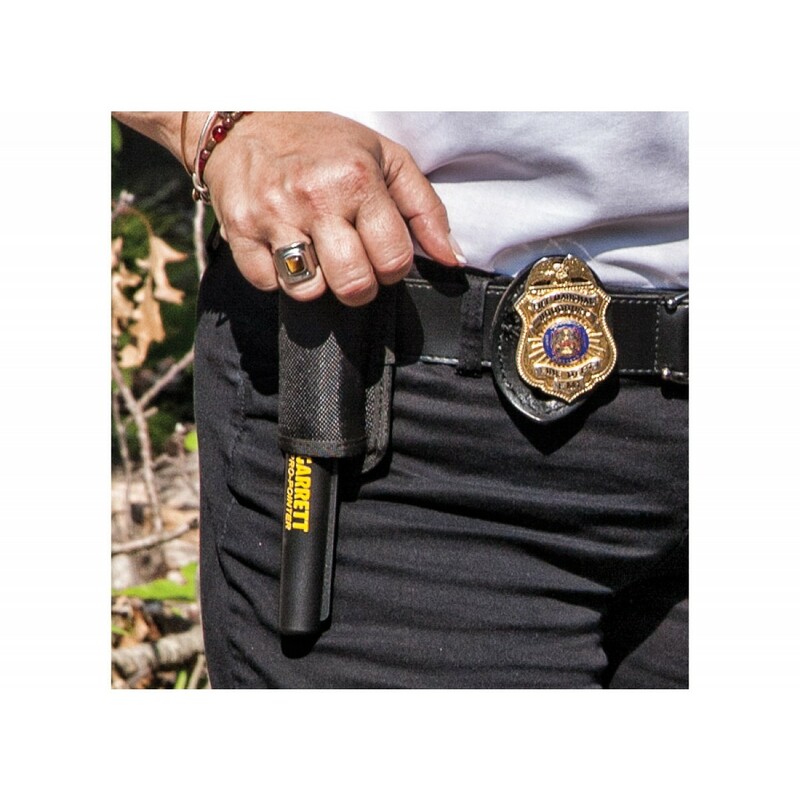 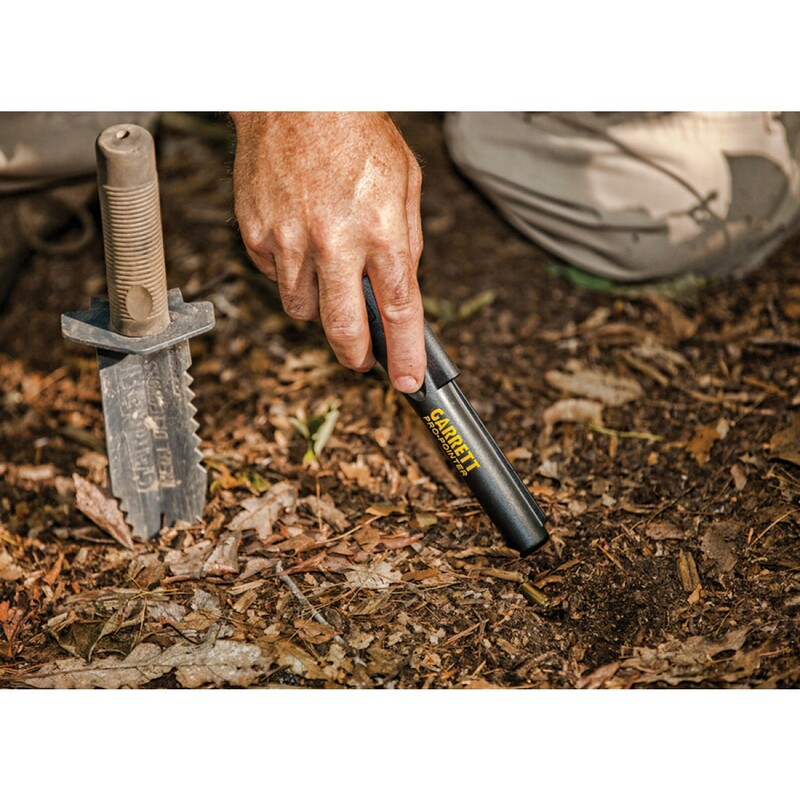 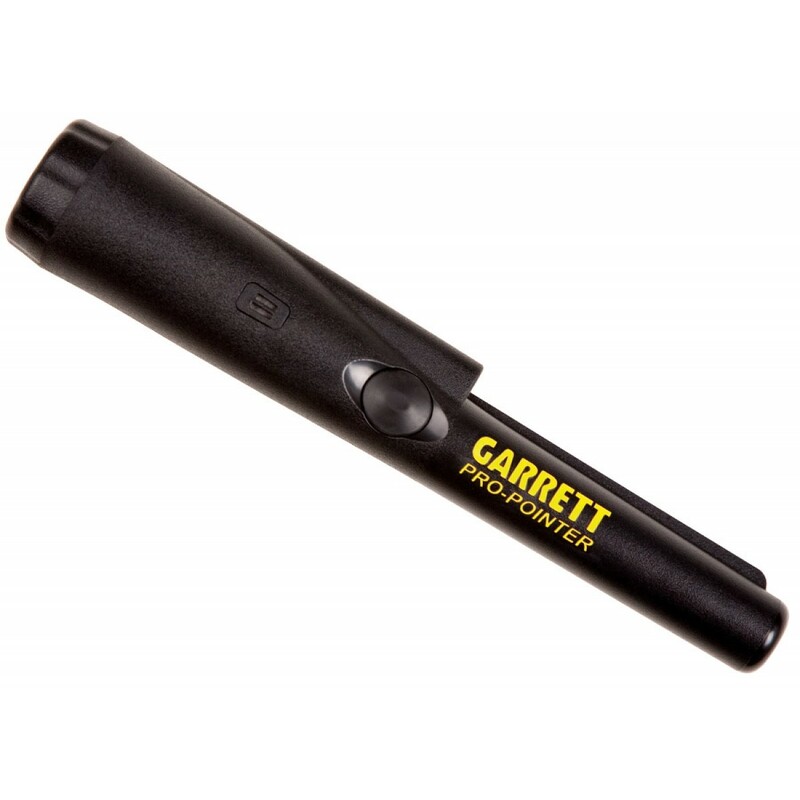 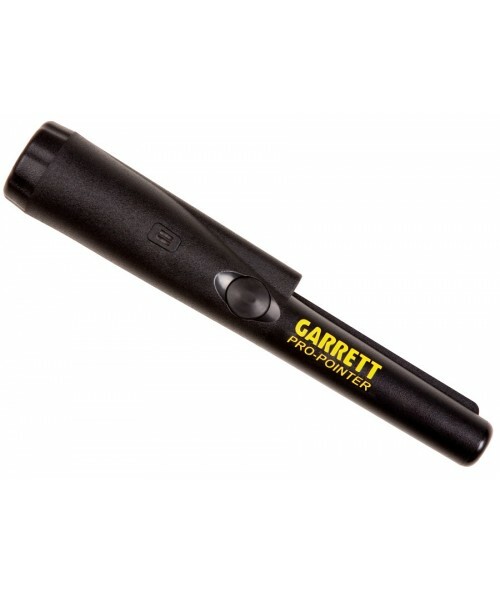 The Garrett CSI Pinpointer makes a valuable tool in any investigation. There was a problem using my credit card (three digit code). 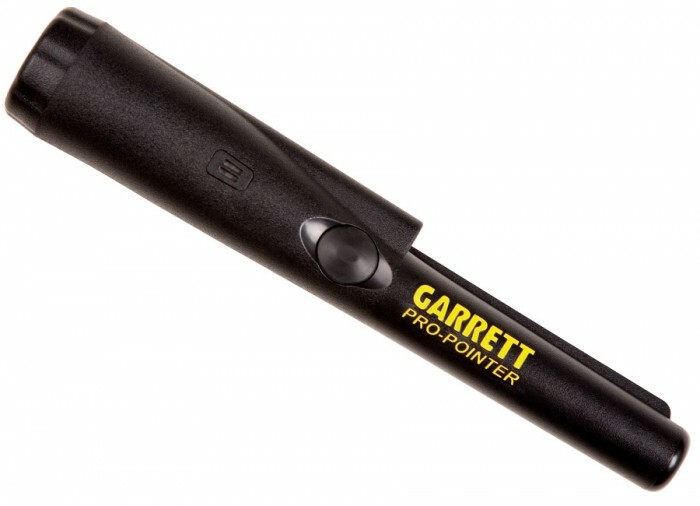 It would have been better to let me know in an email vs putting in on the order info.